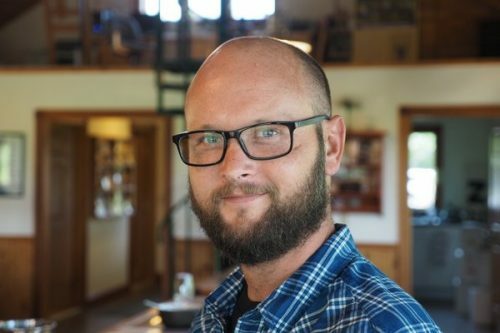 Nathan Kendall is one of the bright lights of the Finger Lakes wine scene. He’s winemaker at Hickory Hollow winery, but also makes wine under his own name. 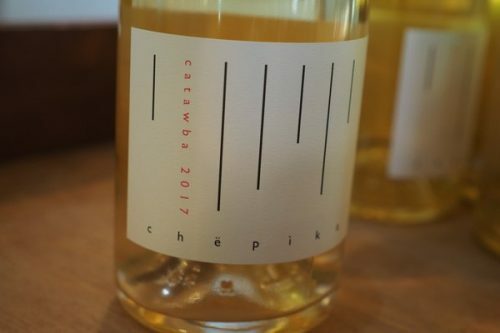 And he’s also involved in a new project with Pascaline Lepeltier, the famed New York Sommelier, making a pet nat called Chëpika. 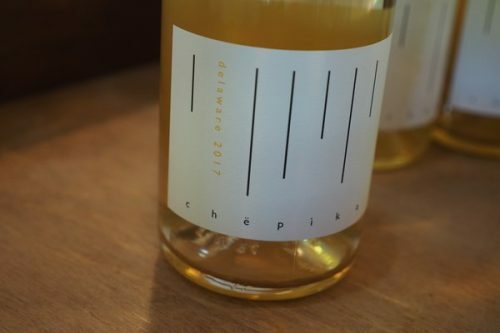 Nathan met Pascaline a few years ago when she was putting together a wine list for Rouge Tomate – she was talking about finding some local organic wines which don’t exist. So Nathan suggested working with these hybrids which are better adapted to being farmed organically. The first of these grapes were planted in the region in the 1820s. They went back to these original vines, and Delaware and Catawba were the original grapes planted, which they used for these two wines. They upped production to 1850 bottles in 2017. 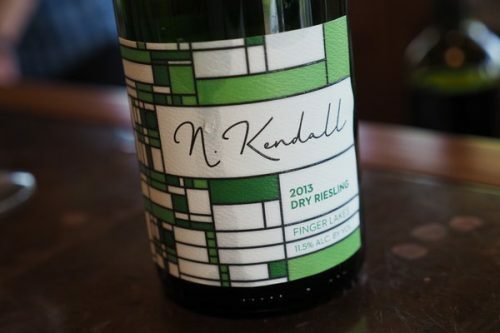 These are really interesting wines that show the potential of hybrids. Nathan Kendall started his own brand in 2011. He hails from the region, worked around the world, and came back in 2011. He started working at Ravines, where he began to make a few barrels of wine. Every year he’s gradually made more wine. 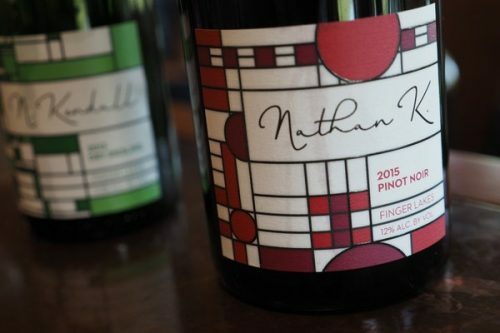 ‘I’m a big fan of textural components of wine,’ says Nathan. ‘I’m trying to make richer, more textured wines.’ He uses spontaneous fermentations and doesn’t add anything, except for a bit of SO2.